Impacts in the event of the UK leaving the EU without a deal. As the 29th March deadline approaches there is much uncertainty surrounding the deal that will be reached or indeed if there will be a deal. We would like to let you know the steps we have taken and plans we have in place to cope with changes to trading with businesses in the EU. Leonardt Ltd has for many years imported from and exported to the EU and the rest of the world. As a result we already have an EORI number and robust processes in place to ensure that goods are classified correctly and that all necessary information is passed to logistics providers to facilitate rapid customs and security clearance procedures. All logistics providers used by Leonardt Ltd have Authorised Economic Operator status for both customs and security. Our logistics providers have confirmed that they have contingencies in place to provide additional resources to make any additional customs entries and security declarations that may be required. They have also confirmed that they have contingencies in place to use alternative routings in the event of delays at Dover or other major ports. 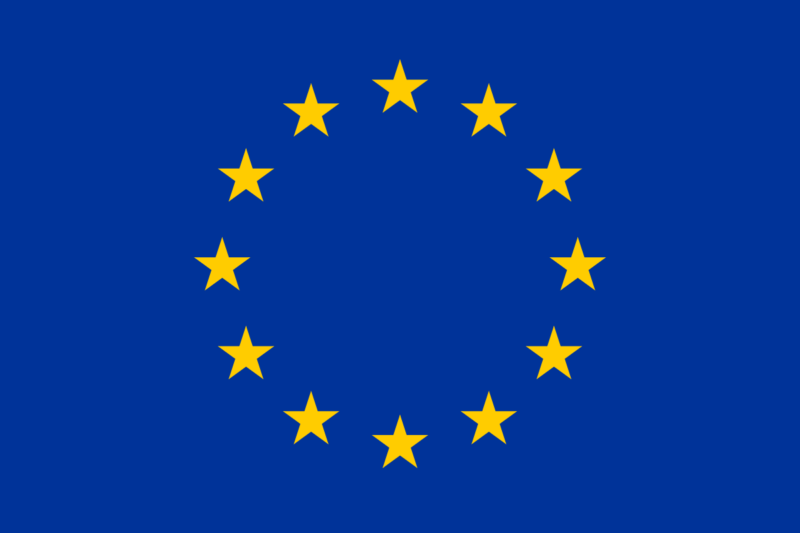 All our logistics providers will be able to ship product to the EU and import product from the EU on our behalf post 29th March 2019. We are currently contacting our suppliers to ensure they are taking the necessary steps to ensure that there is no adverse impact on supplies to Leonardt Ltd. If any matters arise that may adversely impact on our trading relationship with you we will be in touch to discuss them. It is possible that additional costs may be incurred, for example customs clearance charges, material cost increases resulting from import duties on material imported from the EU, depending on the nature of post Brexit trade arrangements. The full extent of those additional costs is unclear at this time. We will endeavour to leave the commercial terms of our trading relationship unchanged as far as possible but we may need to review that when arrangements are clarified.